A new group is giving back to the area by hosting events to boost community spirit. 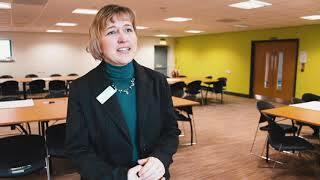 Community Spirit Newton Aycliffe, was set up to help people from Newton Aycliffe. Members intend to host events suitable for all ages and would like to raise funds to support the community. The group has recently donated £250 to a Newton Aycliffe resident who is running the London Marathon in aid of ManHealth – a charity established to tackle male depression and suicide in County Durham. They are also hoping to bring families together in a children’s disco. Russ Gibson, of Community Spirit Newton Aycliffe said: “We are a new group and do various community events to raise money and give back to the wider community. 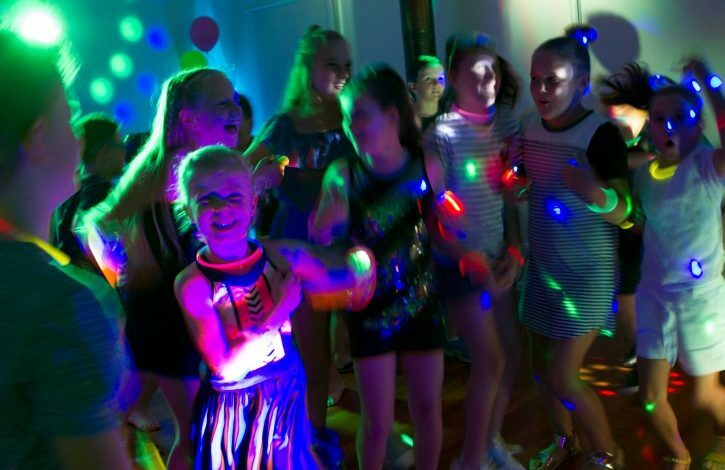 An under 12s disco, organised by the group, will take place on Monday, April 8, 5pm until 7.30pm, at the Big Club in Newton Aycliffe. The event includes hotdogs, face painting and sweets. Admission costs £1, to book your place call 07751000828.